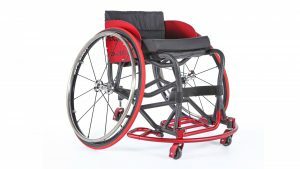 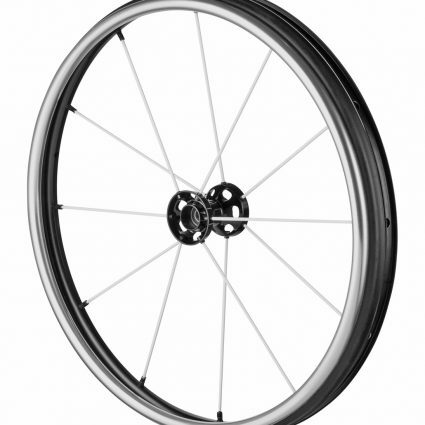 We design and build custom lightweight wheelchairs in aluminium and titanium for everyday use, sports and off road. 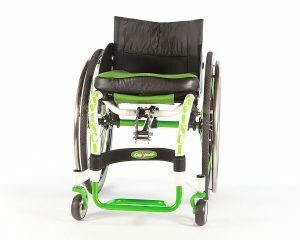 DaVinci also make a complete range of children’s bespoke wheelchairs, designed specifically for your individual needs. 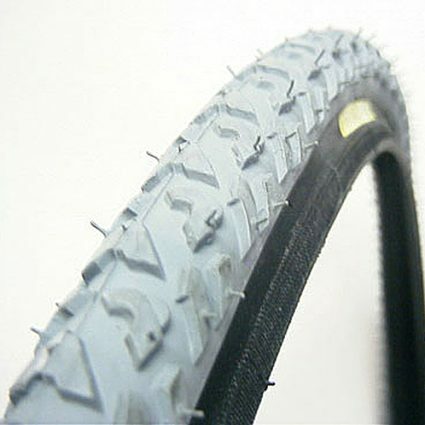 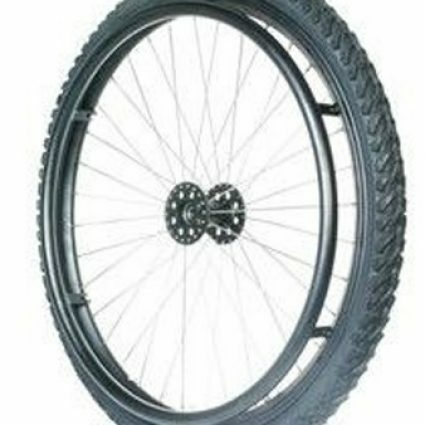 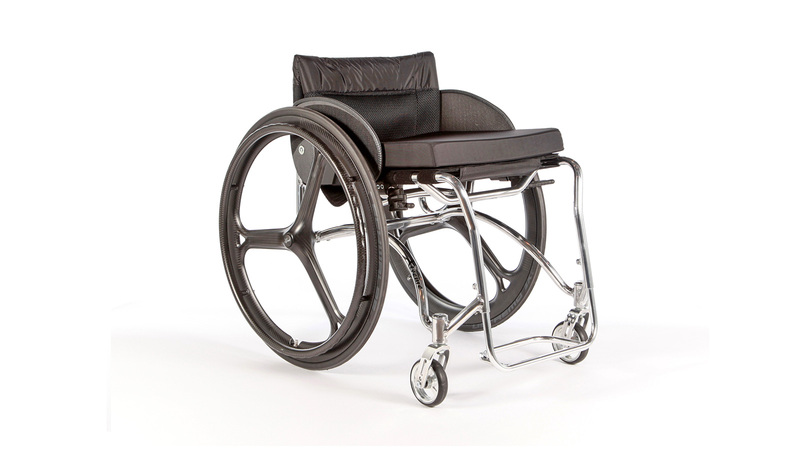 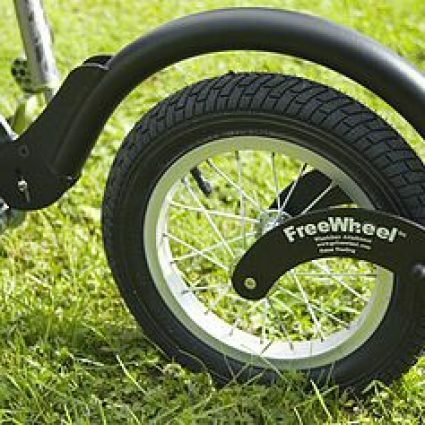 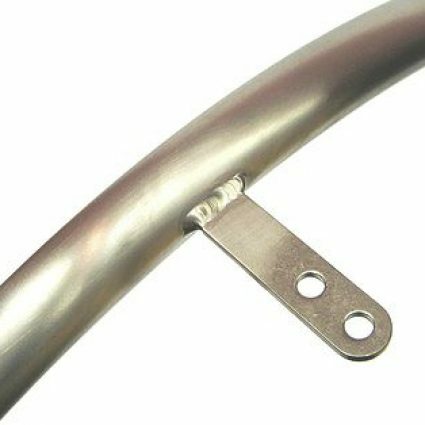 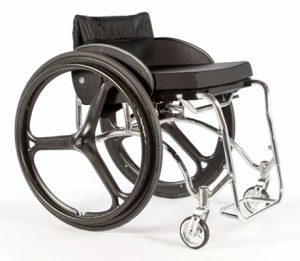 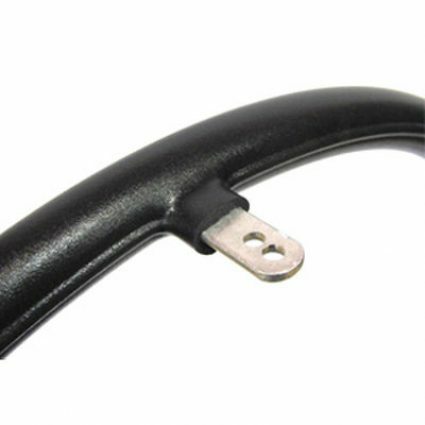 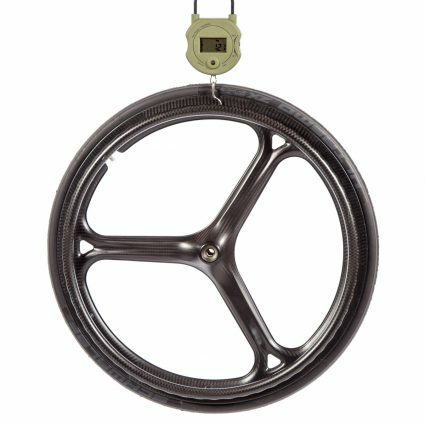 We sell wheelchair spare parts and accessories such as tyres, wheels, castors and upholstery for all makes of wheelchair. 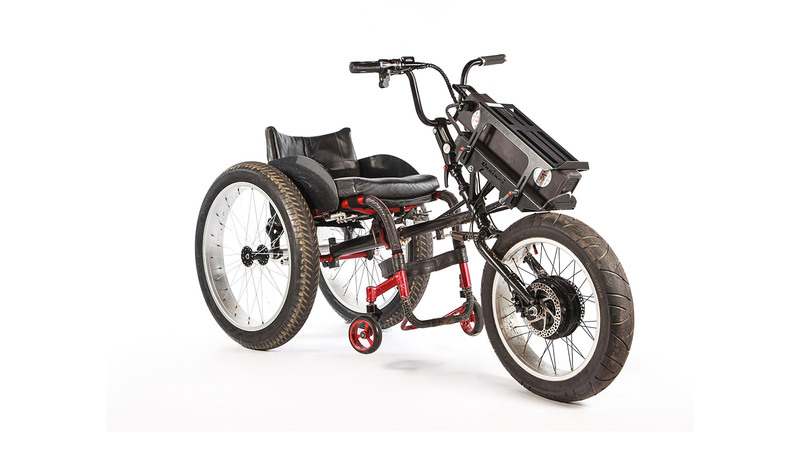 Lightweight hand cycles, tricycles and tandems for children and adults, custom built for you to keep fit or get into sport. 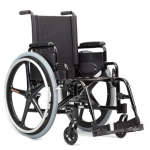 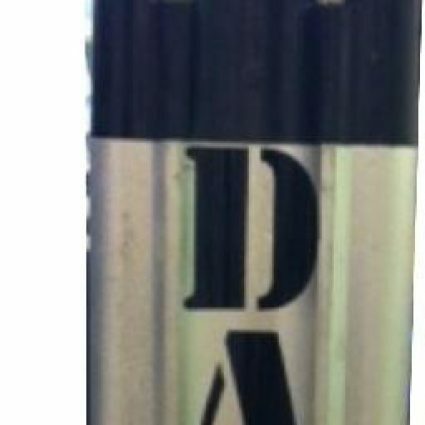 DaVinci perform maintenance and repairs for all makes of wheelchairs, handcycles and mobility accessories. 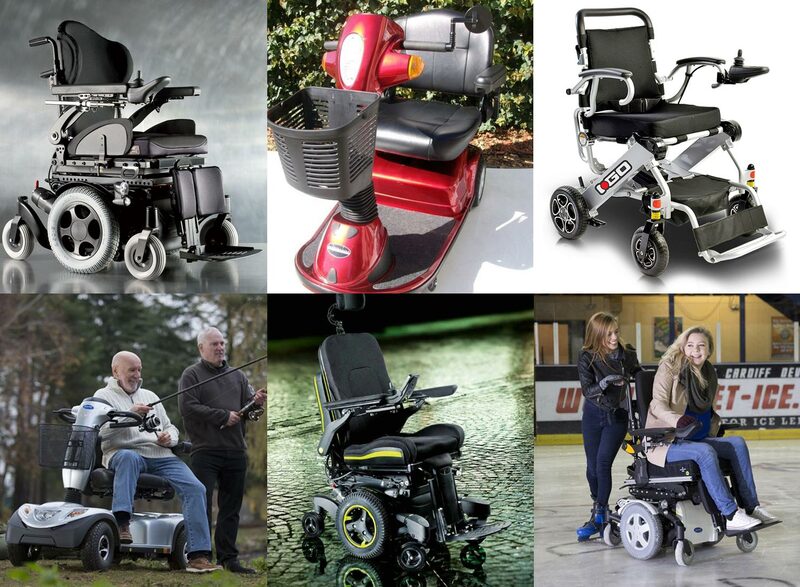 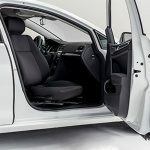 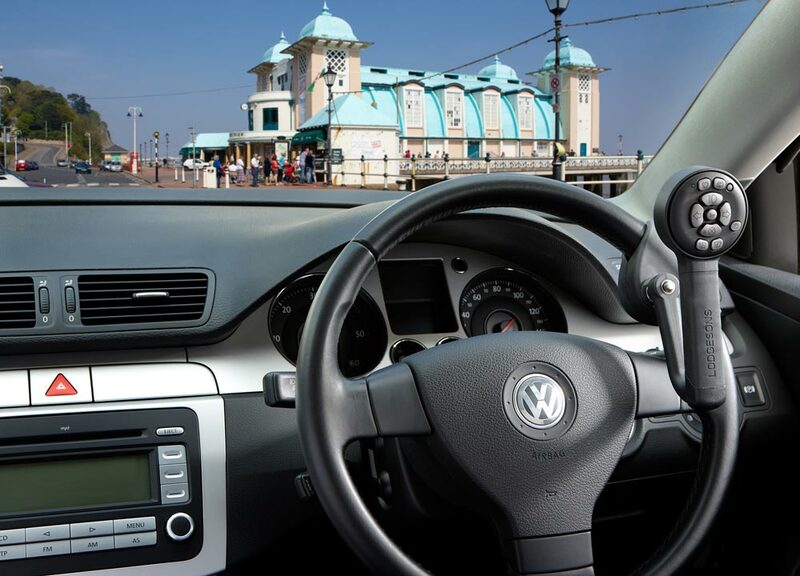 DaVinci is a Motability accredited fitter of hand controls, electronic clutches, left foot accelerators as well as wheelchair hoists. 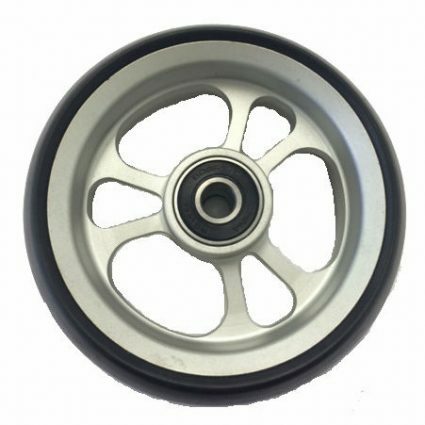 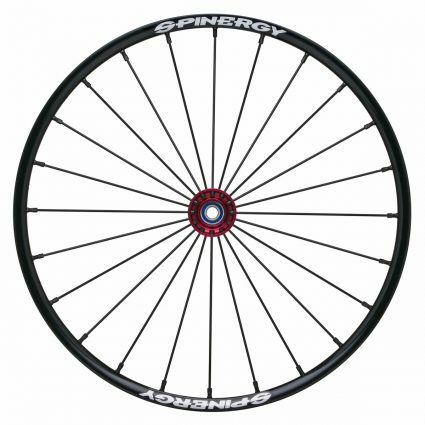 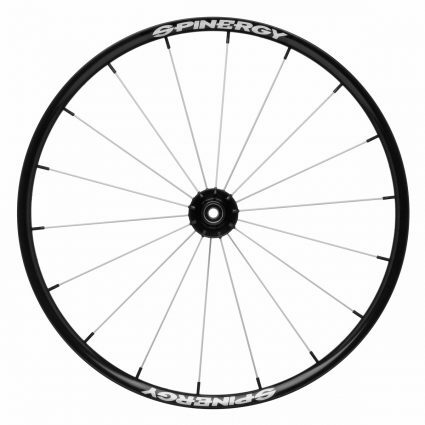 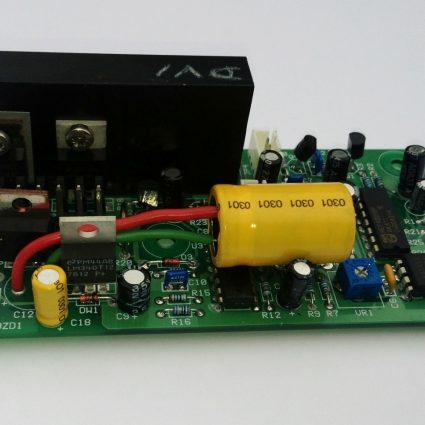 We supply powered wheels including Motion Assist and Motion Drive, Alber E-motion, Alber E-Fix, and SD Motion Drive. 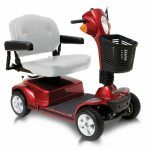 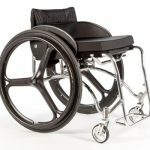 We sell folding wheelchairs and electric scooters, including Sunrise Medical, Motion Composites, Panthera and more. 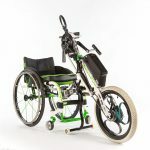 Definitely worth a look now the weather is getting better!! 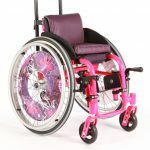 Today is Disabled Access Day in England - a celebration of good access and of opportunities for disabled people to try new experiences!